Packing well seems to be a key to upping the peace quotient and tackling the restless spirits that so many children now have as a result of modern day living in a hustle-and-bustle culture of over-scheduling, dual-income work, and financial stress. We joke that the secret to young children behaving at church, sit-down restaurants, and lengthy car rides was “packing well.” Just as important as packing for a long car trip on summer vacation is this packing strategy for each child’s role in the daily goings of a busy family. Sometimes a book to read, a snack or stick of gum, and small toys such as Wikki sticks or silly putty can make all the difference from the perspective of the carseat passenger behind you. 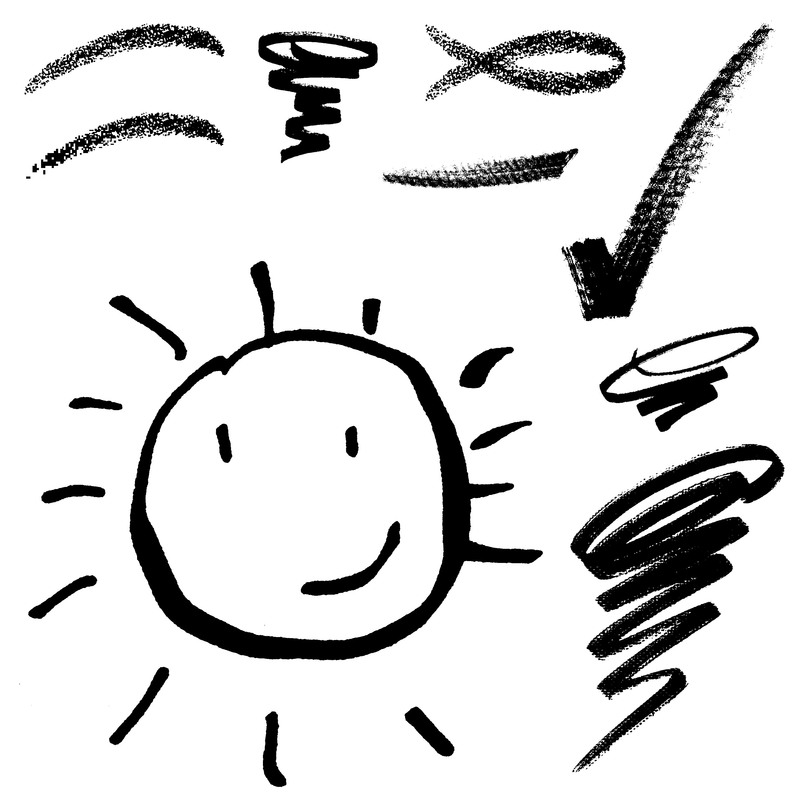 We include small notepads and pens for spur-of-the-moment spelling tests, hangman rounds, or random doodling. In addition, we are forever multi-tasking on the learning front, and this means audiobooks and other educational CDs can be a great entertainer and “engager” on the go. From children’s poetry and introductory foreign language CDs to new music and engaging books ranging from Seuss to The 39 Clues series, the audio experience can be a life-saver for busy families. We joke that our youngest child, an aspiring film producer, has mastered the works of dozens of authors and vocalists just from the hours logged in the car! The saying “change it up” is no less valuable when it comes to packing for on-the-go learning, engaging, and growing. We don’t let the “toy bag” or “learning backpack” get stale with the same old gadgets and books. We change them up so often that the treasures are rarely the same day to day. More than the simple tasks of packing this or that is the trait that naturally grows from mobility and a varied family routine: flexibility. This willingness to find something to do and find the adventure in even the most mundane of errands is a priceless gift to a child because it has the potential to render life happier and more fulfilling later on. When a child isn’t limited to bliss simply when things go his or her way, life for everybody in the family improves. Life cannot be a trip to the playground or a birthday party 24 hours a day, but if we can find adventure moments in the day-to-day tasks of carpool runs, errands to the dump, post office, or bank, even a weary mom can breathe a bit more easily with smiling passengers in tow. You do this so well, Sandy. It reminds me that I need to change our things up a bit here.